Navigating toward GDPR compliance requires an approach that will allow you to get the most out of the process. 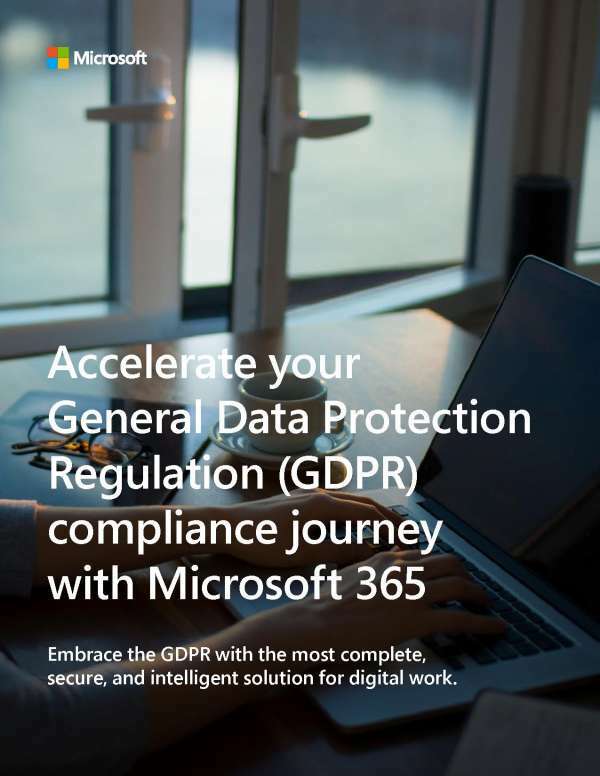 The capabilities of Microsoft 365 can accelerate your journey to GDPR compliance. With a deep understanding of GDPR and its implications on organizations, Microsoft is set up to help you navigate the murky waters. Don't attempt to swim through the regulations on your own. At R.B.Hall Associates, LLC, we can help guide you on your journey. Contact us for more.